All posts tagged: "Furla bags"
The FURLA Homme Autumn – Winter 2018-19 collection tells a beautiful story again. He’s The MAN! Whatever he get’s in front of his camera is going to be a big thing. 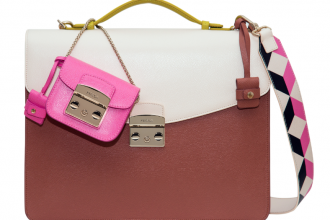 It’s not a secret that we love the new Furla Bags, especially the Metropolis bag. 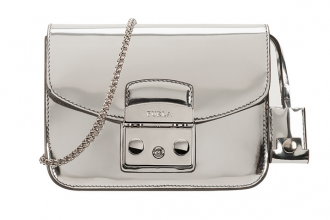 I personally love the new Furla bags.